Recognized as a Canadian Contract Research Organization for its strength in utilizing lean management strategies for conducting clinical studies in the most efficient and targeted fashion. 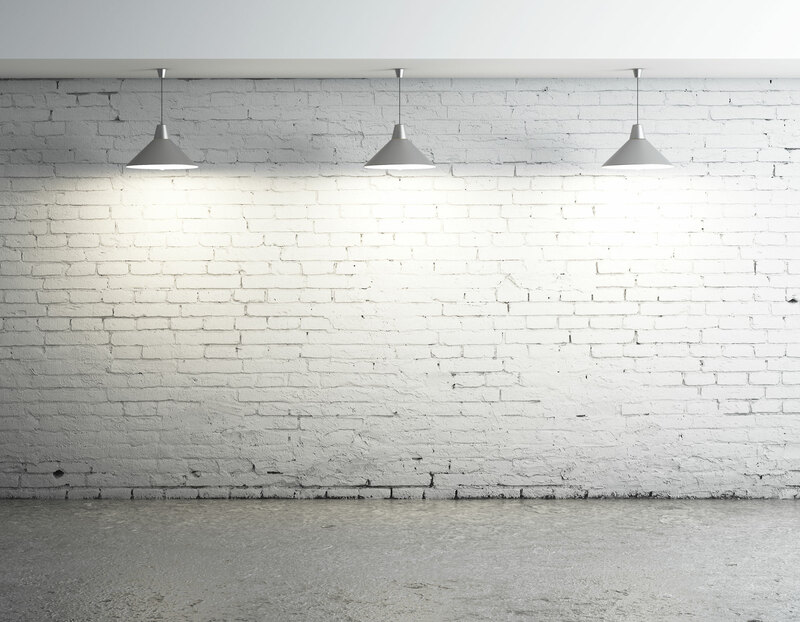 Recognized as a Canadian Contract Research Organization (CRO) for building and maintaining long term trustful relationships with all of it’s sponsors and partners. Awarded for its dedication to quality, innovative lean clinical trial management model and superior Phase I-IV drug development and class II-IV device development services. 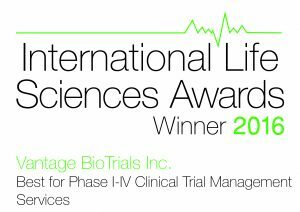 Awarded for its passion and commitment in Canada for providing its clients and patients quality clinical trial management services. 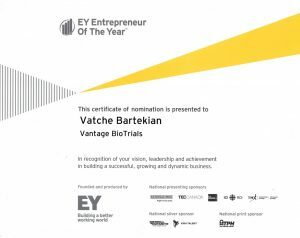 Recognized for his (Vatche Bartekian) vision, leadership, achievement in building a successful, growing, and dynamic business. 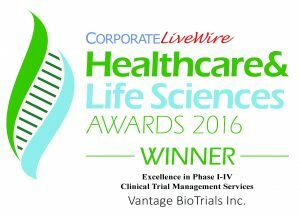 Recognized for its exceptional work and quality by Global Health & Pharma Magazine as Best for Phase I-IV Clinical Trial Management Services. 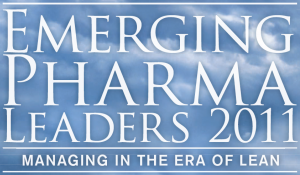 Chosen among 30 highly profiled individuals as one of the Emerging Pharma Leaders in 2011.